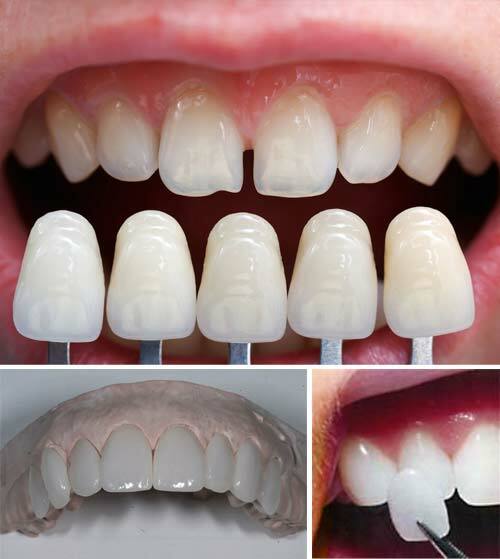 Dental veneers Perth, also known as porcelain veneers or composite veneers are thin shells of tooth-colored, translucent porcelain or composite resin, custom made to fit over teeth and improve their color, shape and overall appearance. 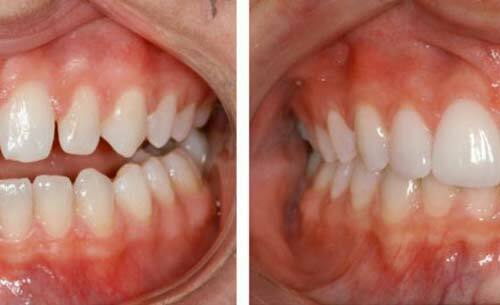 Placement of dental veneers can dramatically improve your smile and appearance. The closest conservative cosmetic alternative to porcelain veneers is composite resin. Composite resin is a tooth-colored filling material that may be used to form dental veneers. Dental crowns may also be used to correct the same problems that dental veneers correct, however it is a much less conservative procedure. Teeth with an inadequate amount of enamel present. 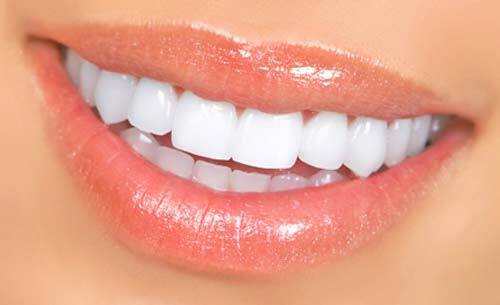 Dental veneers are more successfully bonded onto tooth enamel.